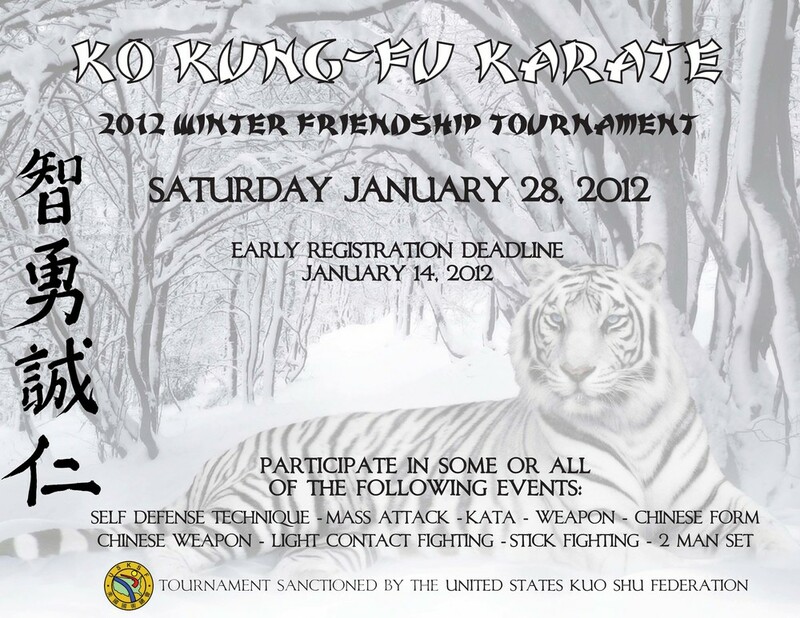 Tournament competition is a great way to challenge yourself, improve martial arts skills, create long lasting friendships, and travel the World. 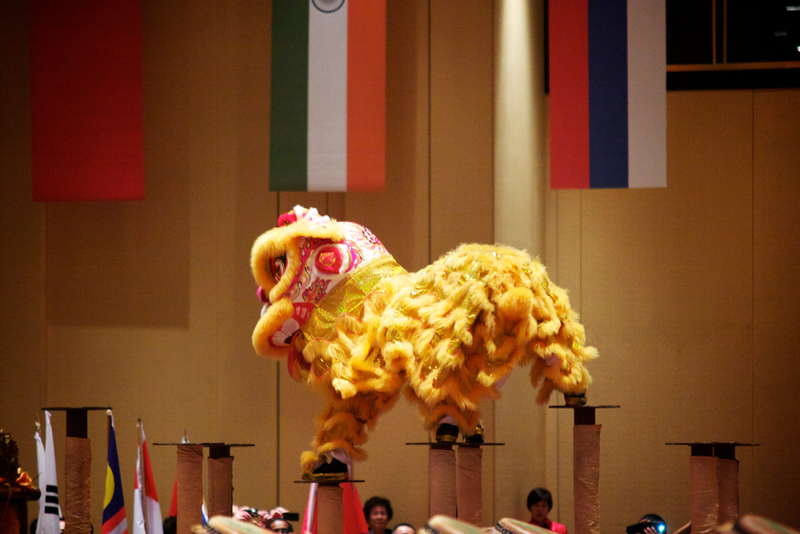 We are proud to have produced National & Internationally recognized competitors, including National & World Champions. Our students compete in Forms, Weapons, Self Defense/Mass Attacks, 2-Person Sets, Light Contact Sparring & Lei Tai (Full Contact) Fighting. 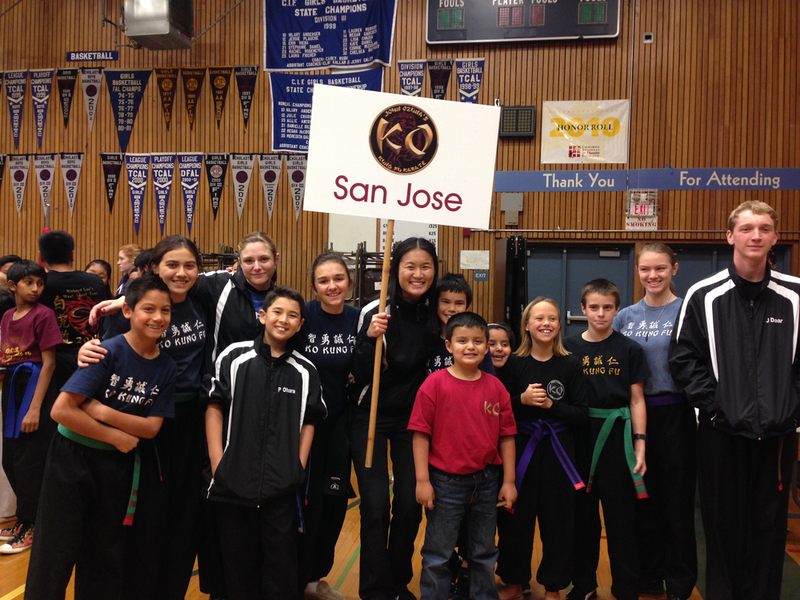 KO students & instructors compete in Regional, National/International & World Tournaments. 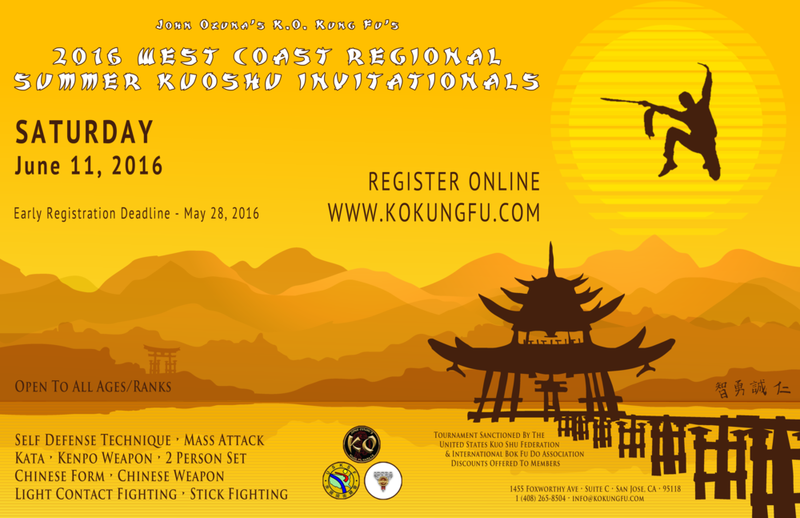 - World Kuoshu Championship Tournaments - Sponsored by the World Kuo Shu Federation (every 3 years). 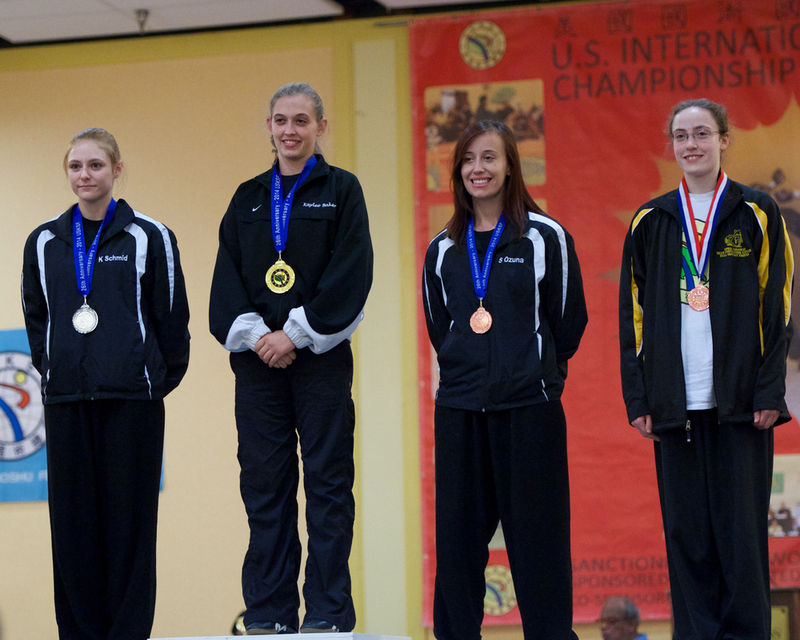 In order to qualify to compete in Lei Tai (Full Contact) fighting & earn a spot on the USA team, competitors must place 1st in their weight division at the US International Kuo Shu Championships in Baltimore, MD. Below is a list of TWKSF World Tournaments. Since 2009, KO has hosted 2 regional tournaments per year (Winter & Summer). These tournaments have provided valuable experience to competitors, some of whom have gone on to compete in National & International events. 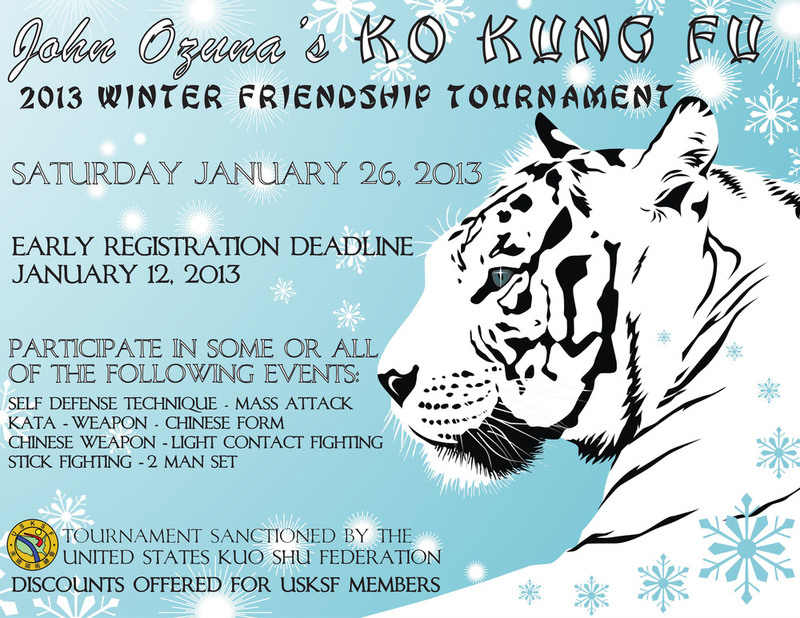 A history of the KO tournament posters are shown below.